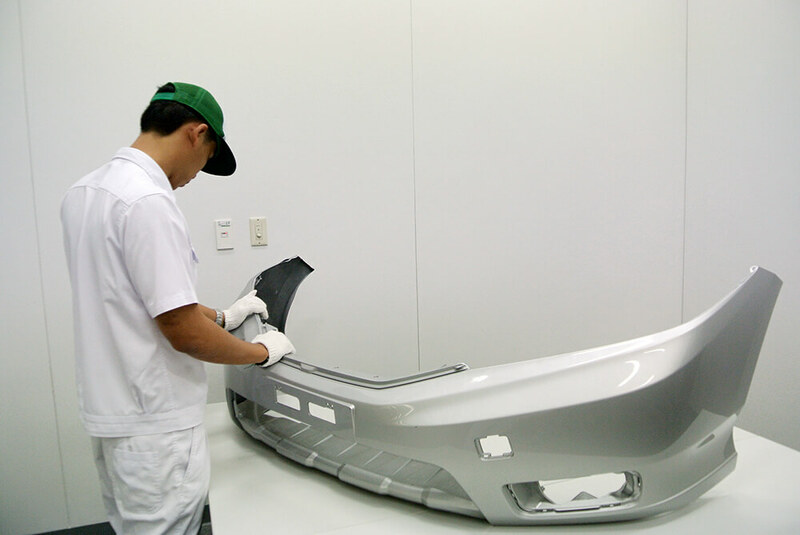 We are developing Asia Oceania local materials to apply Honda vehicles, evaluate material properties, parts qualities and product process for adapt Honda vehicles. In addition, we are investigating Asia Oceania unique materials to apply Honda vehicles. Moreover, we are conducting the market survey activities to gather market needs and specific usage or requirement of Asia Oceania market in order to reflect the needs into developed products. 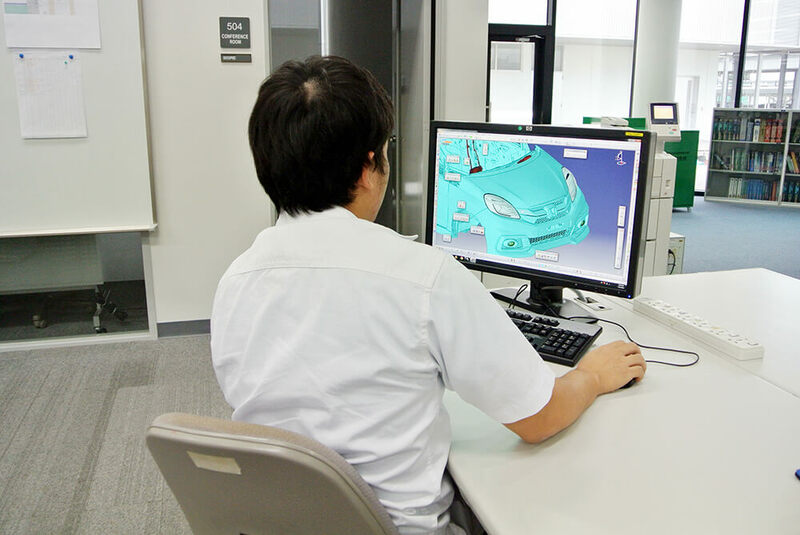 Our engineer will verify the actual car in customer point of view to assure the quality of developed product.